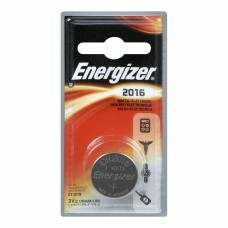 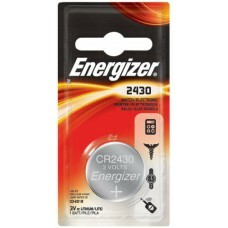 Product Description Energizer Silver Oxide Button Cell 357BP.. 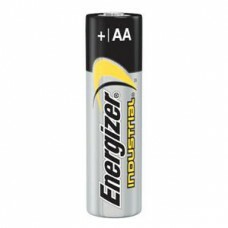 Product Description Size: 2016 Wh.. 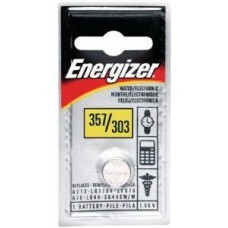 Product Description Size: 2025 Wh.. 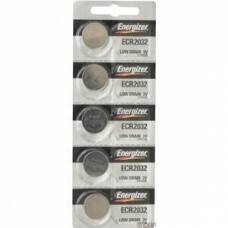 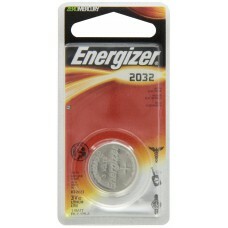 Product Description Energizer Lithium Coin batteries provide reliable, dependable.. 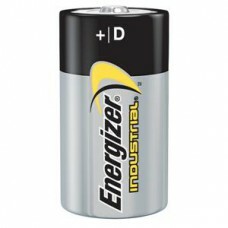 Product Description The fast charger takes only 15 minutes t.. 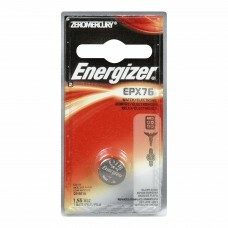 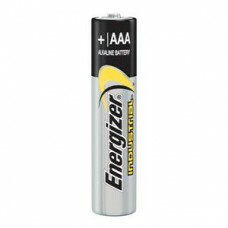 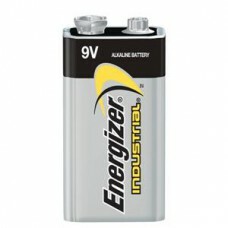 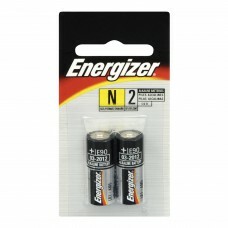 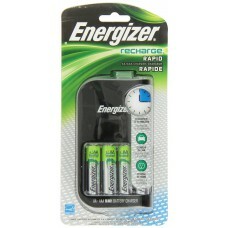 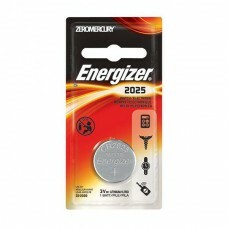 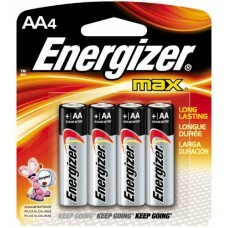 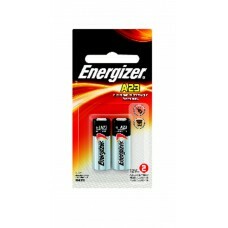 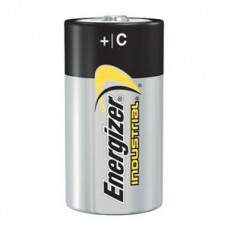 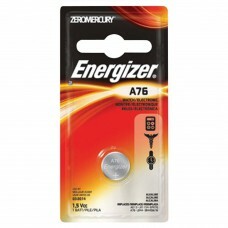 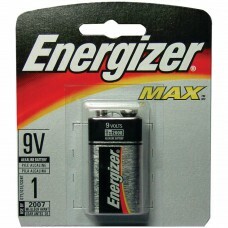 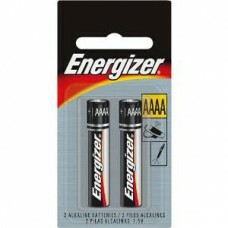 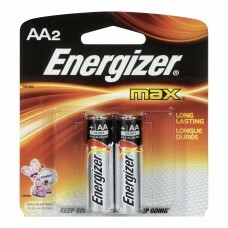 Product Description Energizer zero mercury batteries are reliable and environme..